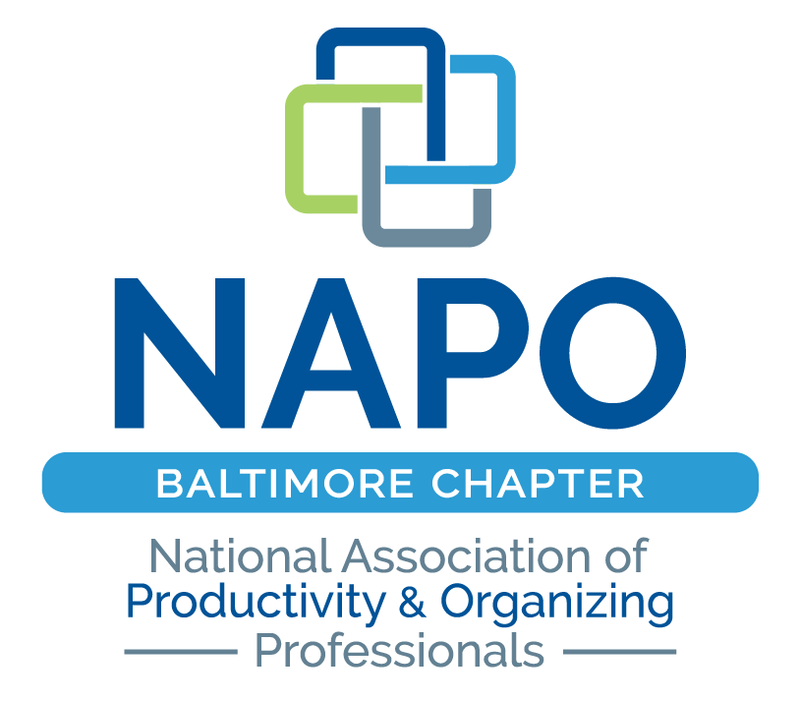 NAPO Baltimore - Write your business success story! Write your business success story! Cat Harvey of "Copy Cat" will be joining us to share her business writing expertise! From websites to email campaigns, Cat does it all!